Language teachers! 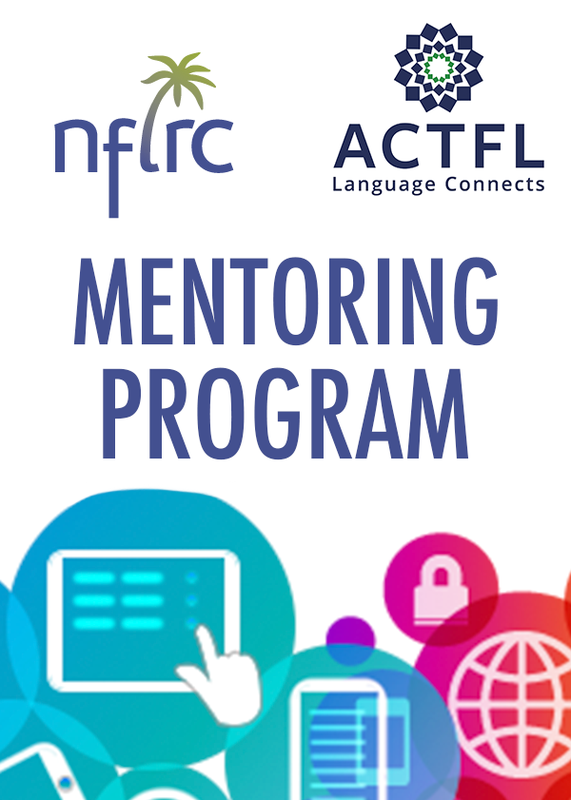 Thinking you might have missed the boat on Project-Based Language Learning (PBLL)? It's not too late! Come catch our Summer Institute in MN! 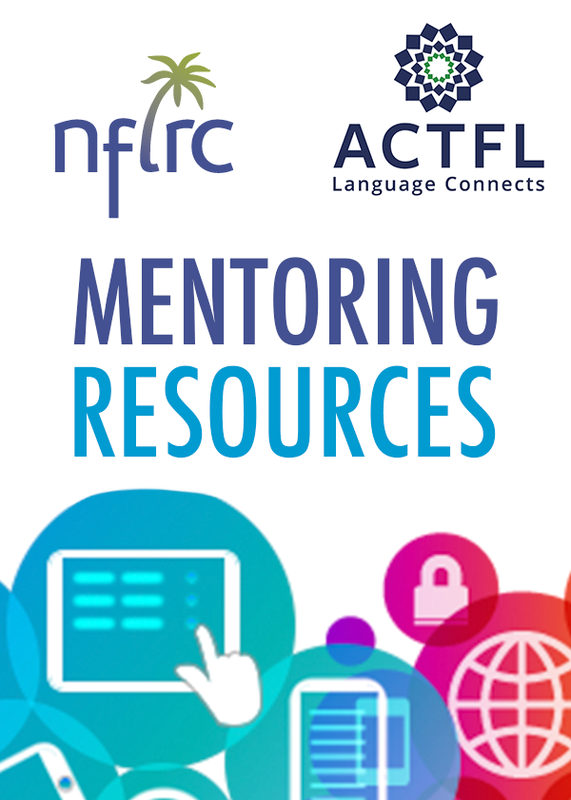 Explore free resources from 16 National Foreign Language Resource Centers. Learn more about this program filling a critical need. 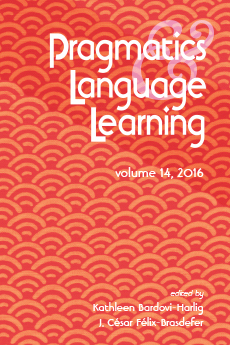 This volume contains a selection of papers presented at the 2014 International Conference of Pragmatics and Language Learning at Indiana University. 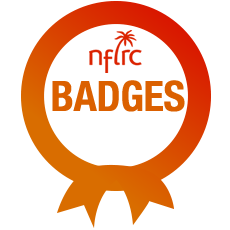 Subscribe to the NFLRC News for our latest announcements on publications, events, and more! Meet Rachel Mamiya Hernandez who has applied principles of project-based learning (PBL) in a Portuguese language class.